Home Procurement News Are supply chains ready for climate change? Risk resilience is one of the major competencies affecting supply chain success or failure, and it is a factor that companies should never ignore. With a shifting set of dangers and risks facing organizations around the world and their supply partners, constant updates are necessary to stay secure. From political upheaval to questionable labor practices, there are plenty of man-made occurrences that can sever supply lines. 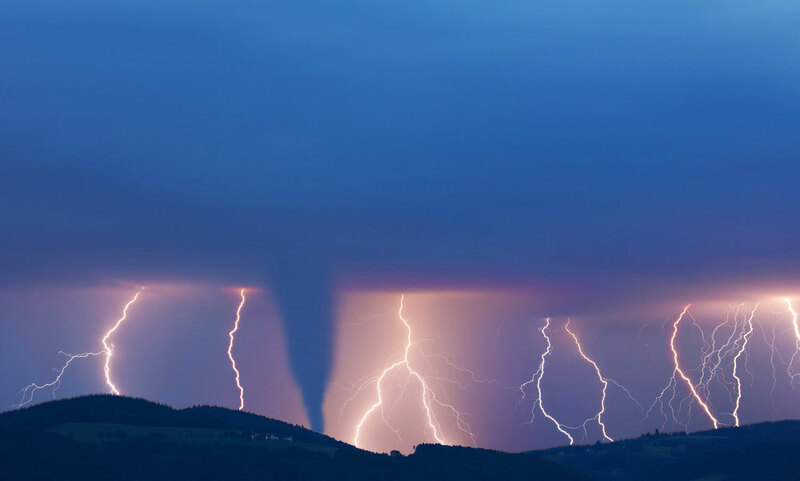 However, some of the most threatening and unpredictable factors today may come from Mother Nature. Dealing with severe, extreme and surprising weather patterns spawned by long-term climate change is simply a fact of life for today's organizations. Especially when companies stretch their supply lines into multiple continents with divergent weather systems, coping with natural risk should be a top-of-mind priority in procurement departments. A survey commissioned by risk management firm DNV GL revealed that a surprising number of organizations have not prepared their services to survive in the case of natural disasters caused or exacerbated by climate change around the world. By the study's telling, 25 percent of businesses have begun adapting their value chains or actively increasing resilience to deal with climate change. The prevailing thought among these organizations' leaders is that they have a few years to prepare. However, as DNV GL added, the impact of climate change is already becoming obvious. In one acknowledgement of the danger businesses face, a large majority of surveyed organizations cited some risk they're worried about dealing with. Heat waves, storms and floods were the most named concerns, with DNV GL adding that the exact risk factors organizations are watching tend to differ by region. Learning to think of these dangers as present instead of future problems is a worrying but vital step for companies to take. gestures with efforts that will protect them from the effects of climate change in the here and now. Companies have to consider the risks connected to climate change. Within the umbrella of making a supply chain more resilient to natural disasters and related disruptions, there are multiple approaches to focus on. Supply & Demand Chain Executive contributor Toby Brzoznowski explained that complete strategies encompass both reaction and mitigation. The former term refers to plans that snap into place following a problem, and the latter is about making long-term investments that will keep supply lines open when conditions become dangerous. Mitigating threats to the supply chain means performing deep research into existing links and figuring out the return on investment of various preparations. 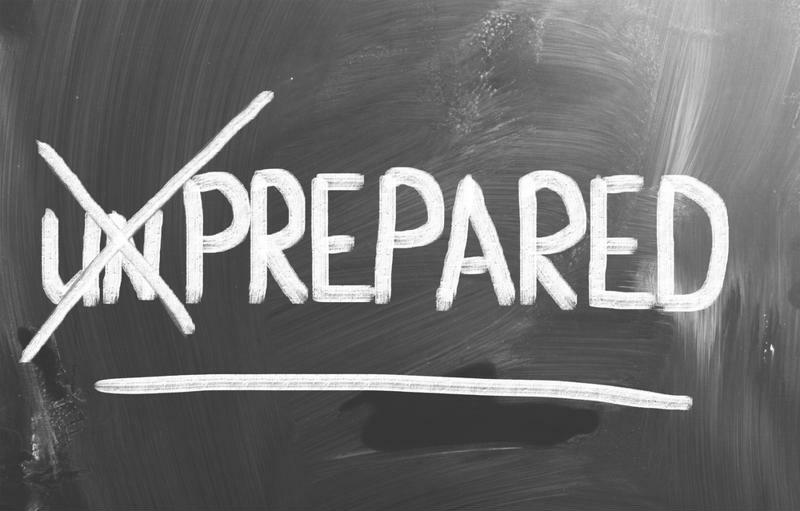 Being ready to react also involves study and preparation, as Brzoznowski explained, with companies needing access to real-time information rather than long-term trend lines. In either case, visibility into operations is a valuable commodity. Leaders who fail to monitor their supply chains may find risk sneaking up on them.